Provide comfort for the family of Peggy Richard with a meaningful gesture of sympathy. 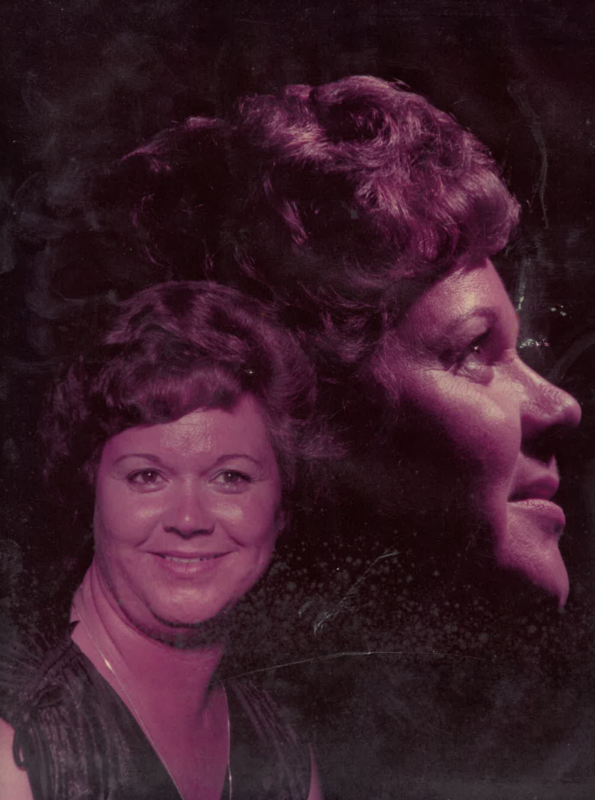 Peggy Richard, 79, of Easley, went to be with the Lord on Friday, February 22, 2019. She is survived by her sons, Timothy Smith and Randy Smith; her grandchildren, Baretta Morgan, Chad Thomson, Misty Smith, Randall Smith Jr., and Jamie Smith; her six great grandchildren and her great-great grandchild. Peggy enjoyed collecting things and taking care of children. She will be remembered for her smile, and her devotion to being a Christian. She was preceded in death by her daughter, Cindy D. Thomson. A Visitaiton will be held on Wednesday, February 27, 2019 at at 2:00 pm at Palmetto Mortuary at 1017 Mauldin Road, Greenville, SC with a Memorial Service to follow at 3:00 pm. In lieu of flowers, donations may be made to the Joseph M. Still Burn Centers. To send flowers to the family of Peggy Richard, please visit our Heartfelt Sympathies Store. We encourage you to share any memorable photos or stories about Peggy. All tributes placed on and purchased through this memorial website will remain on in perpetuity for generations. Provide comfort for the family of Peggy Richard by sending flowers.